High-quality synthetic engine oil, which has been developed for using in petrol and diesel engines of all types. It is used in cars and small trucks with an oil drain interval. 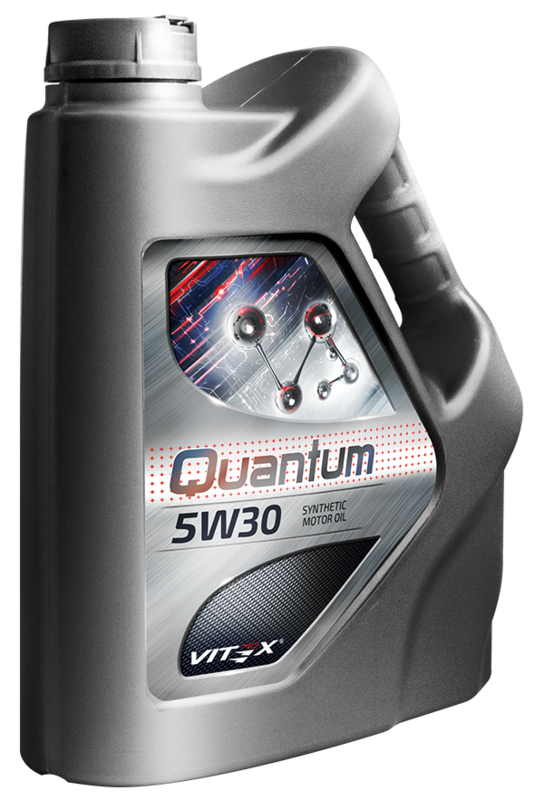 There is a modern set of additives Quantum Additives, which guarantees the full protection of the engine against wear, even at high speeds and loads. Synthetic base ensures easy cold start at extremely low air temperatures and allows overloading at high temperatures. It makes the engine running more economical.